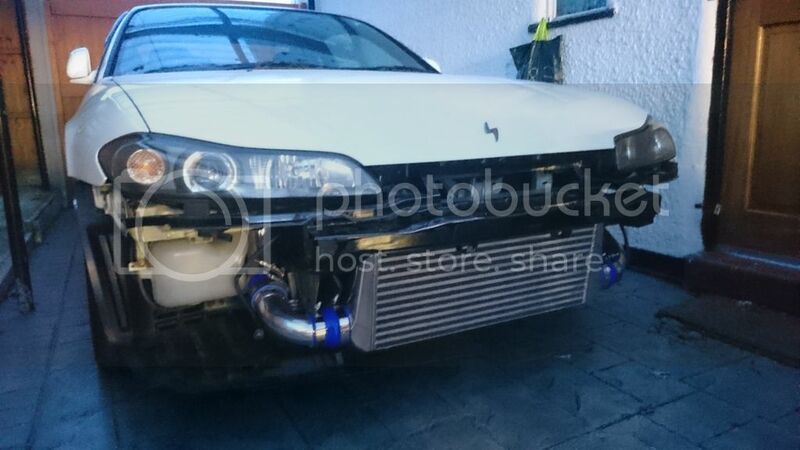 Thread: What did you do to your S15 today? Today, after nearly four years of owning the Silvia, I have FINALLY managed to change that fuel filter! Those rubber pipes sure are stubborn. I also took the GReddy sump off and re-sealed it after it started to drip oil on my driveway. Massive win! Yeah, man, but can't drop it any lower, could basterdise and mate the shotgun onto the back section, but im liking the sound of the apexi like a lot I think a carbon section will need to be made up. Been very busy over the past month. 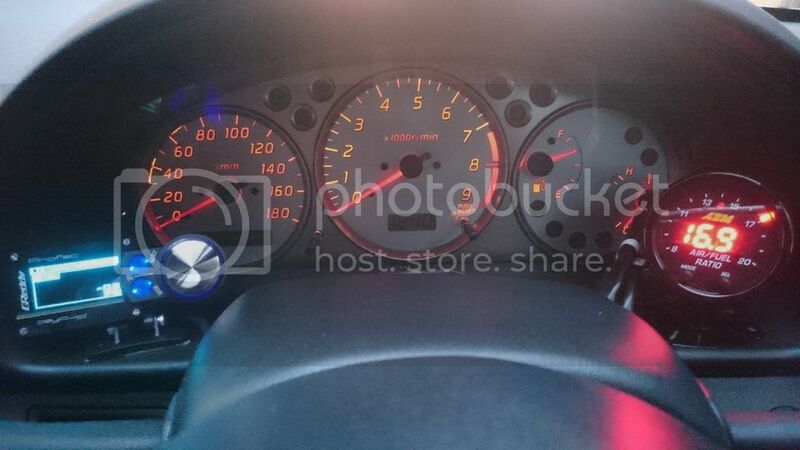 Fitted a AEM UEGO Wideband Gauge, Greddy OLED Boost Controller and Autobahn88 FMIC. 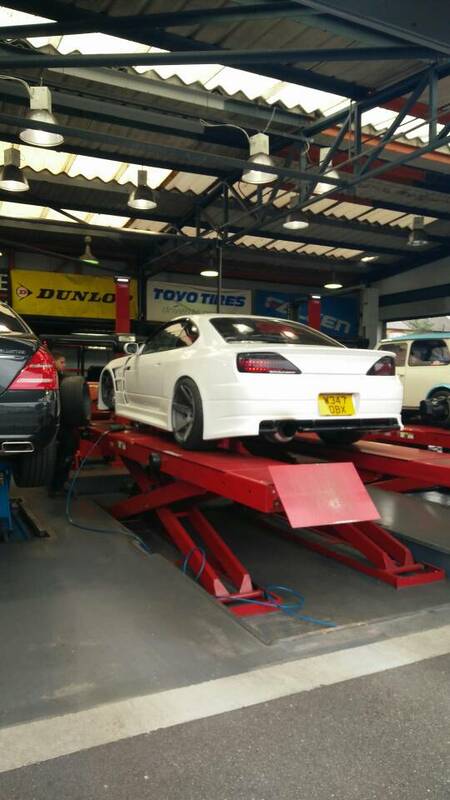 Next is to fit my Cusco Coilovers and a full Driftworks arm kit, and my Work wheels when they eventually turn up. 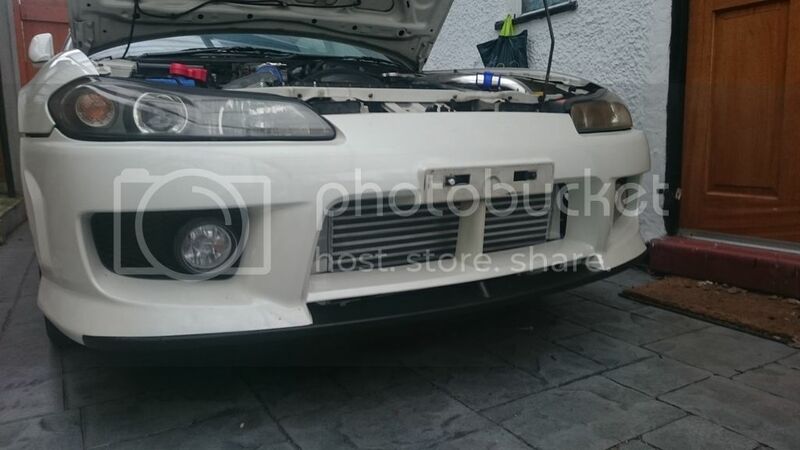 Hopefully before Japfest.